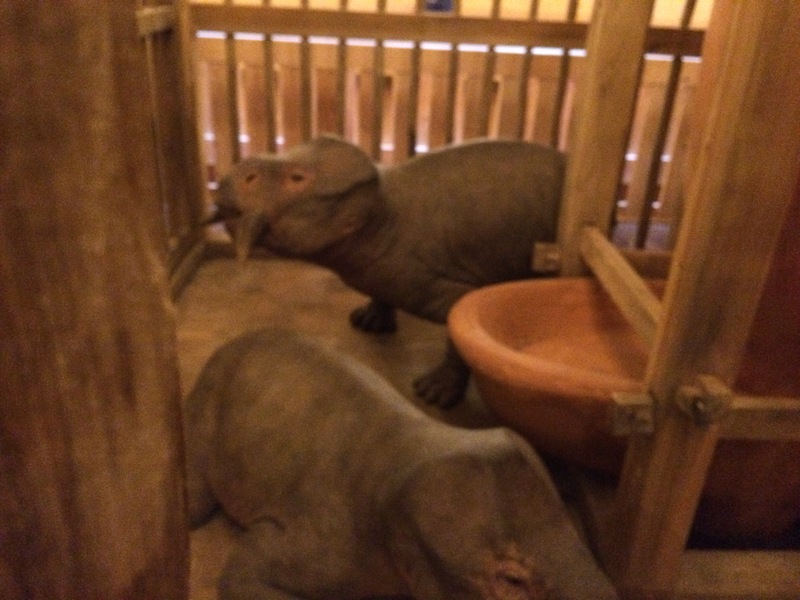 It turns out that the animal kinds at the Ark Encounter aren’t entirely fantastic after all as I have previously posted and continued to assume even after my visit to the Ken Ham’s Ark Encounter. 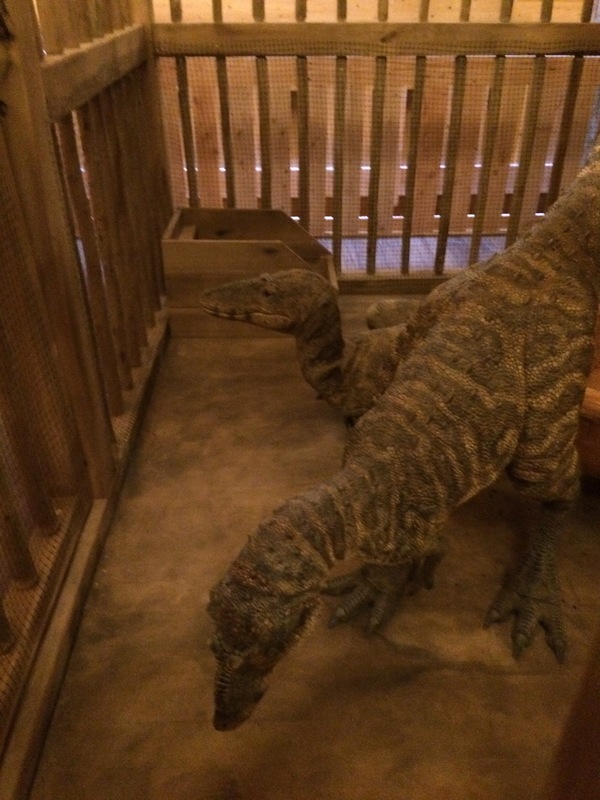 In this series of posts, I will walk you through the Ark Encounter, then the Creation Museum and give you my impressions of both exhibits. 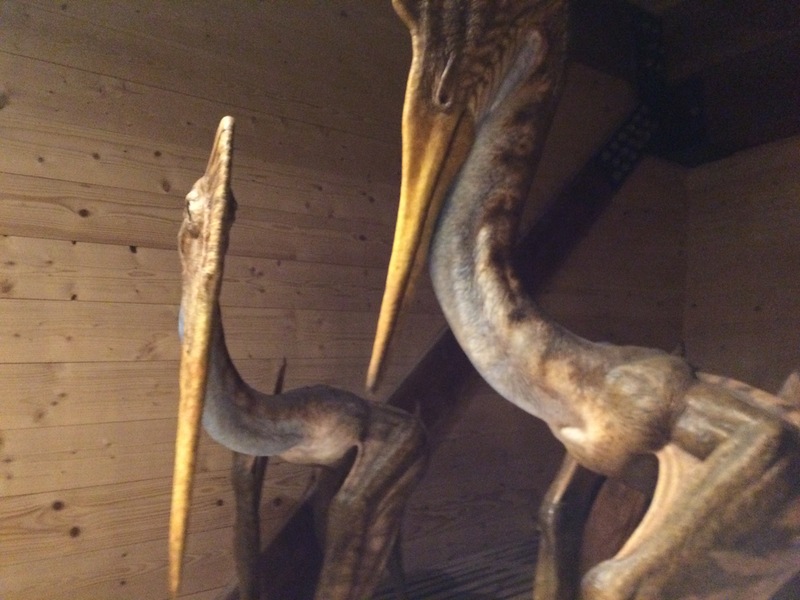 In the next three posts, my plan is to walk you through each of the Ark’s three decks which are themed according to pre-flood, flood, and post-flood exhibits respectively. 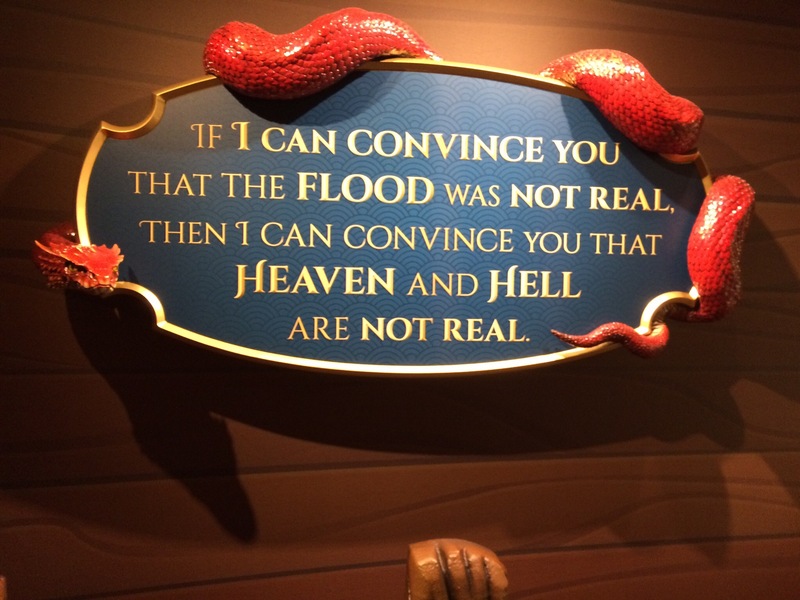 Then, I will follow with a post or two on the Creation Museum. 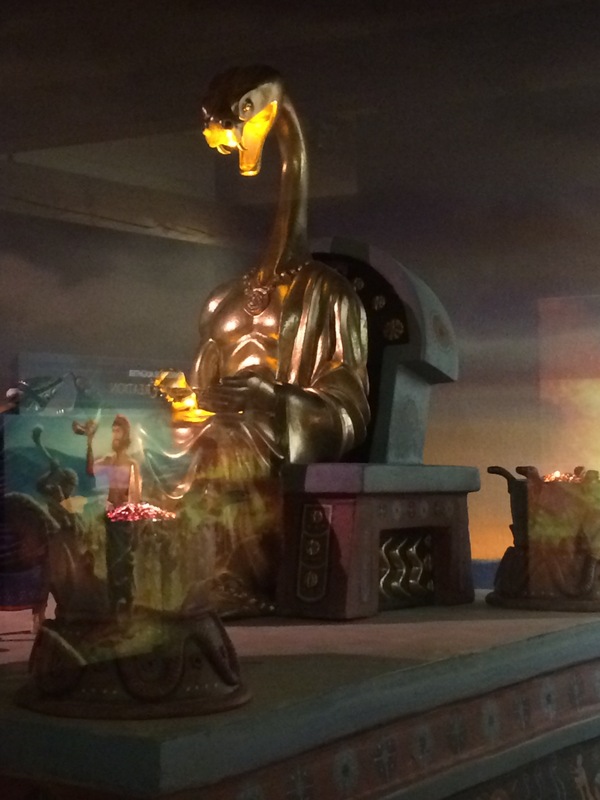 You can get a combo pass to both exhibits for $60 which gives you a full day to explore the Ark and 2 days to explore the Creation Museum. Joel and I went to both in a single day. We arrived at the Ark Encounter around 10 am and disembARKed a few hours later before we headed for the Creation Museum. The two sites are about 45 minutes apart. 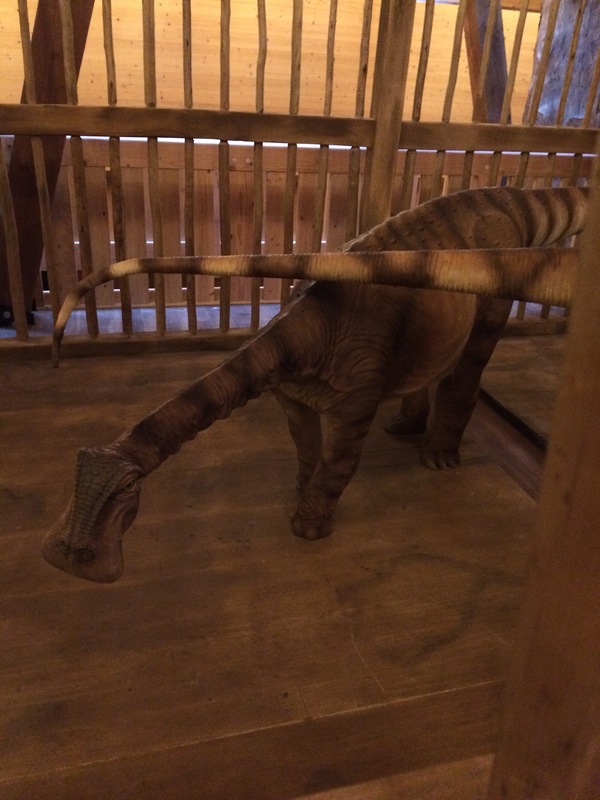 We stayed at the Best Western in Georgetown about 40 minutes south of The Ark Encounter — hotel rates were cheaper and it was meeting point close to equidistant from our homes in Ontario and Alabama. 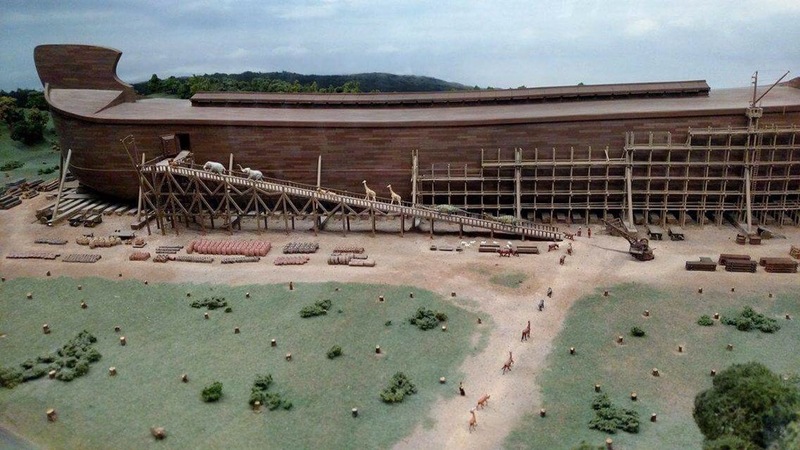 As his frequent tweets suggest, Ken Ham is very excited about his 4000 space parking lot at the Ark Encounter. Given his obsession with Genesis 1-11 and Creation, it seemed another sweet irony that Ham paved paradise and put up a parking lot. 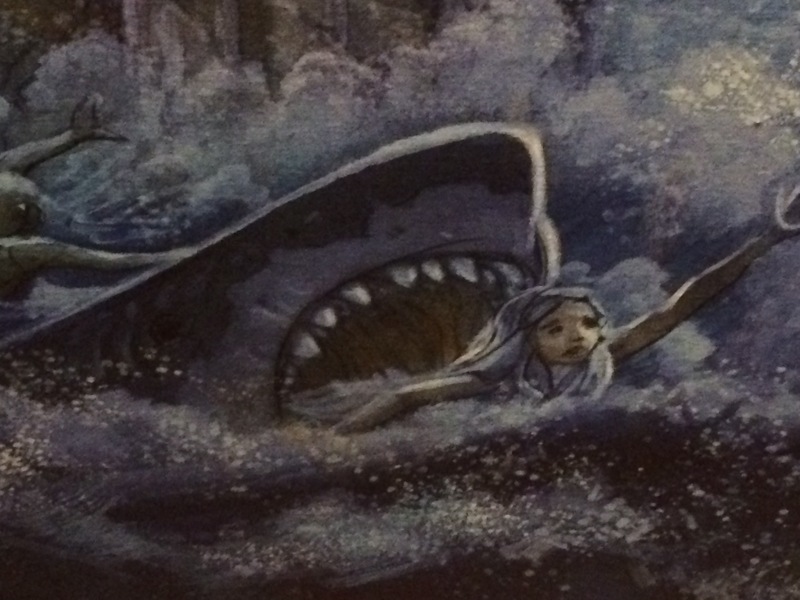 So, it also seemed fitting that I adapt Joni Mitchell’s Big Yellow Taxi. and a nifty gift shop.